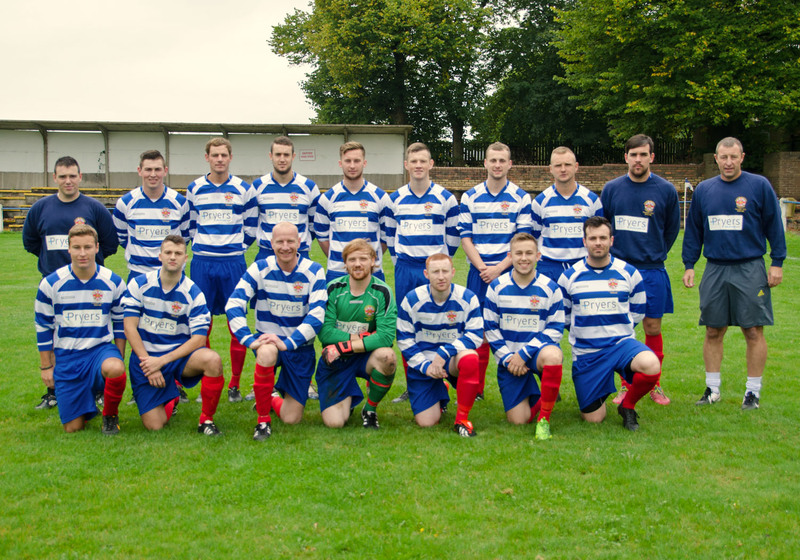 Whitehill F.C. are based in Chester-le-Street and play their home games at Chester Moor or the Riverside ground next to Durham County Cricket Club.They are members of the Durham Alliance Football League. Originally founded in 1977, the club had been run by two brothers, John and Martin Winn since 1983. With John a founder member, and clocking up a remarkable 25 years service, and Martin who is now in his 30th year with the club. After the 2002 - 2003 season the two of them thought it was time to hand the reins of the club over to the younger generation. As well as this web site Whitehill Football Clubs progress can be found in all of the local papers through out the region,our web site includes league tables, Whitehills top scorers, games played, fixtures and match reports. Jack Taylor, Stephen Wood, Mattie Smith, Mathew Nichols.